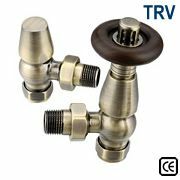 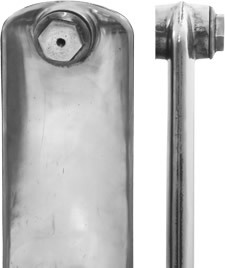 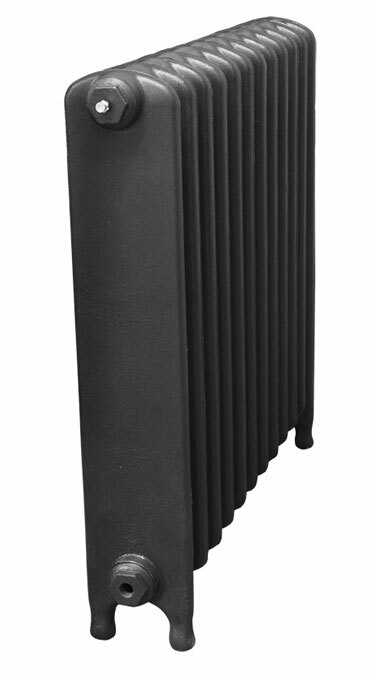 Also available in one other height: 440mm. 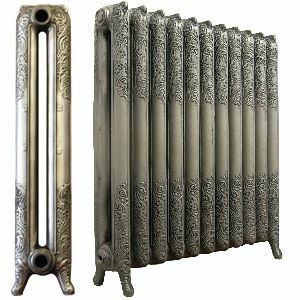 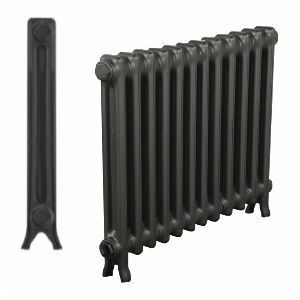 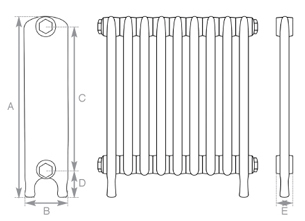 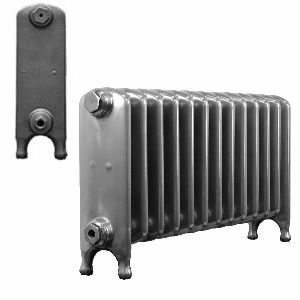 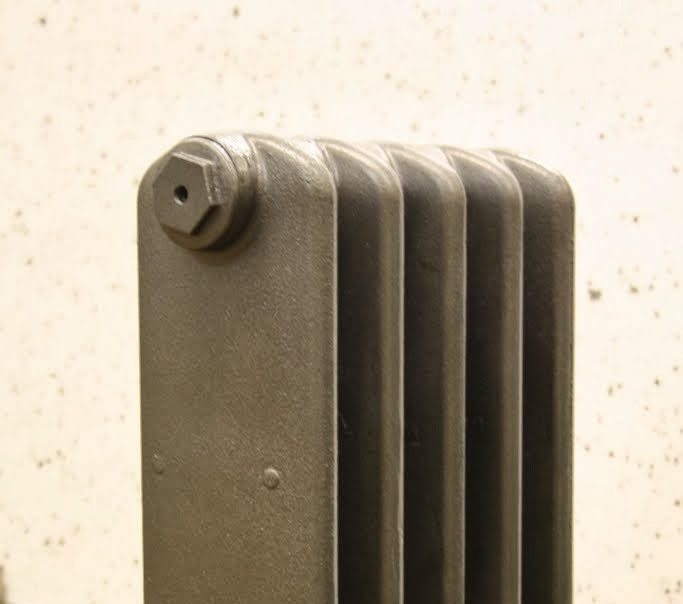 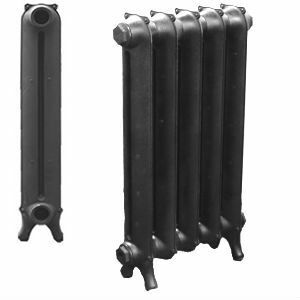 This is the larger of our Cambridge Old School Cast Iron Radiators - at 740mm which are perhaps the most traditional of all cast iron radiators. 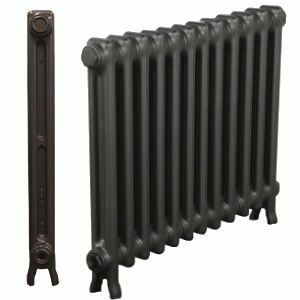 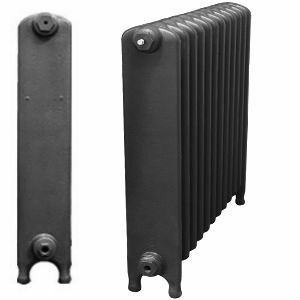 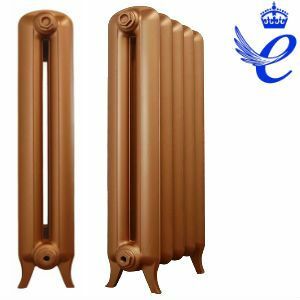 Available in two heights, these cast iron radiators are a very high quality classically designed cast iron radiators with integral legs - the Cambridge Old School simple design that is sometimes known in the trade as the 'soap radiator', consisting of straight edges and a curved top, comes in a full range of colours/finishes.